When God Does A Thing in Our Lives, He Goes into Hiding to see what the sons of Men will Do. Thanksgiving is simply Acknowledging the Divine Force That Works Behind the scenes on Our Behalf. 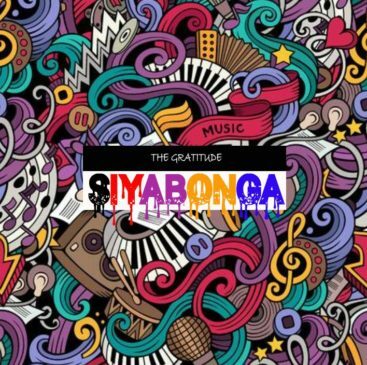 THE GRATITUDE is here to say “SIYABONGA” is a song of Thanksgiving which simply means “THANK YOU”.